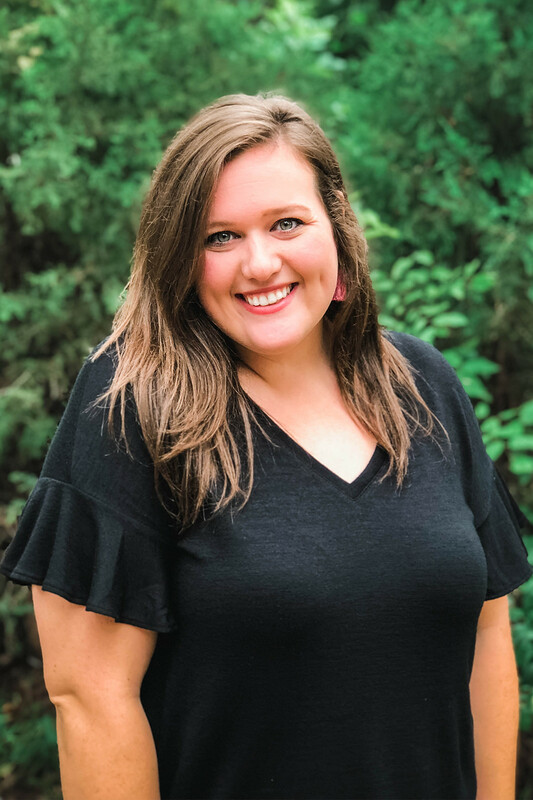 Krista Corbitt, M.A., LPC- Intern Supervised by Beverly Ross, M.A., LPC-S.
Krista is a LPC-Intern who joined the WCCC team in November of 2018. She received a B.A in Sociology/Christian Studies and M.A in Professional Counseling both from Dallas Baptist University. Walking alongside clients as they seek hope in various life stages and seasons is something that Krista feels called to as a counselor. Whether the client may be coming in with identity/self-esteem issues, anxiety, grief, trauma, relational problems or addiction, Krista believes that all things are redeemable. She is passionate about entering into the process with her clients as they seek peace and joy in their lives. Now scheduling appointments for all ages, including children, adolescents and individuals.